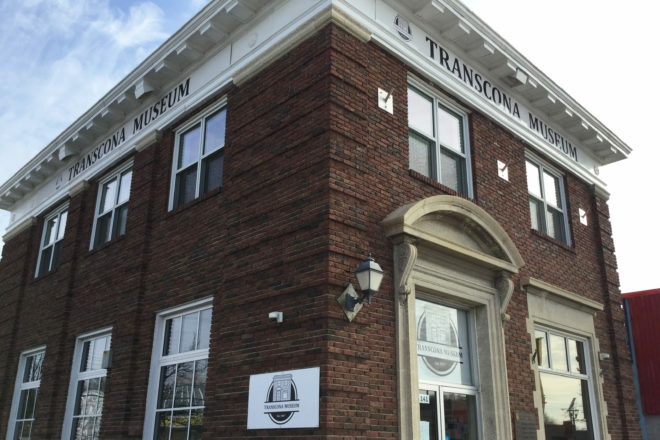 Does Transcona have a museum? You bet it does! Go behind the scenes at the Transcona Museum and discover (among other things) the office that has everything, including a kitchen sink. Tours include insider stories about the museum and its collections, activities in the galleries, a souvenir selfie and prizes. Guided tours will run every 60 minutes from 9:30am to 3:30pm, lasting 45 minutes, maximum 15 participants. No tour at 12:30pm.